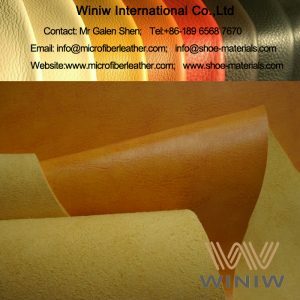 Best Quality Absorbent Microfiber Leather Material for Shoe Lining & Insole! 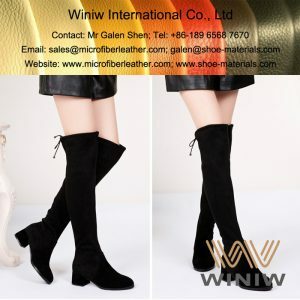 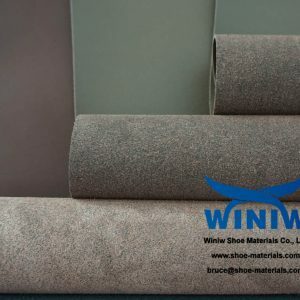 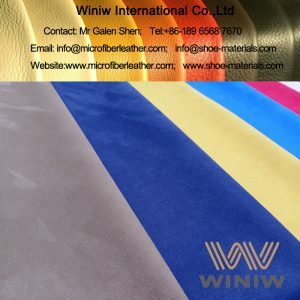 High quality absorbent microfiber material for shoes lining & insole, WINIW microfiber lining is good sweat absorbent and breathable, high wear resistance, high strength, is the best material for shoes lining and insole. 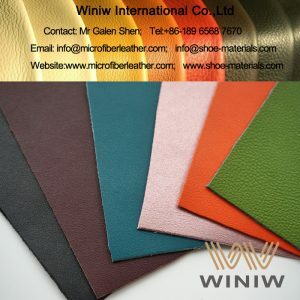 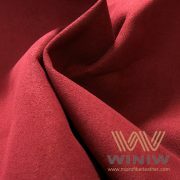 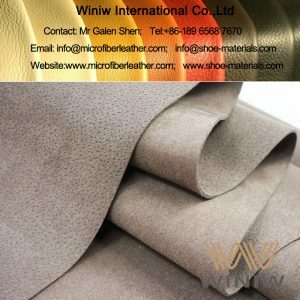 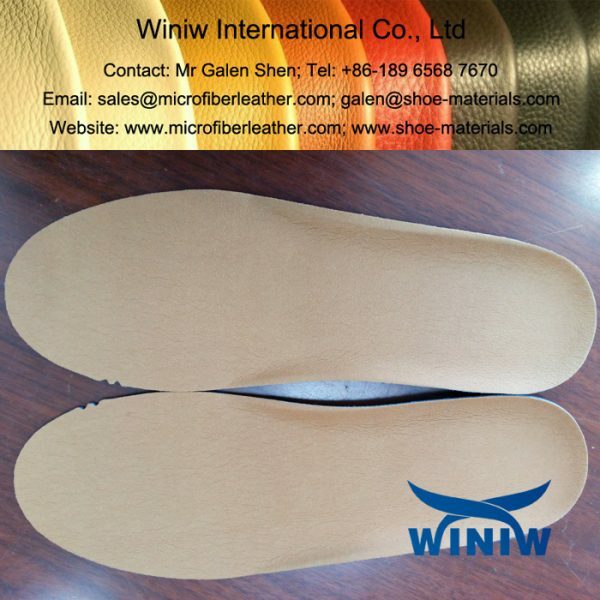 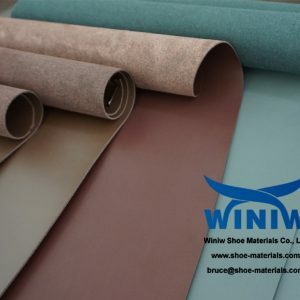 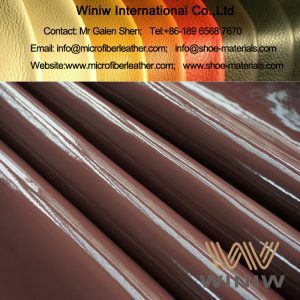 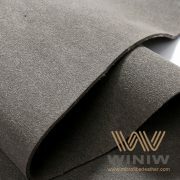 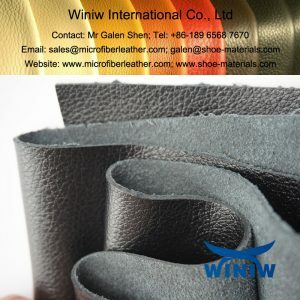 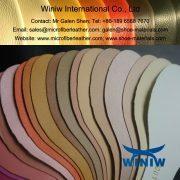 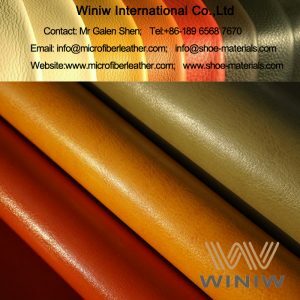 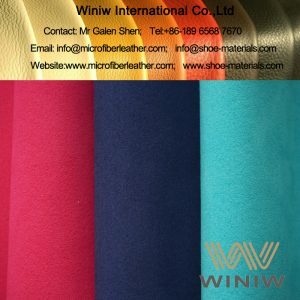 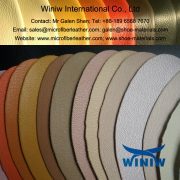 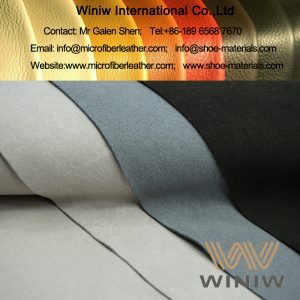 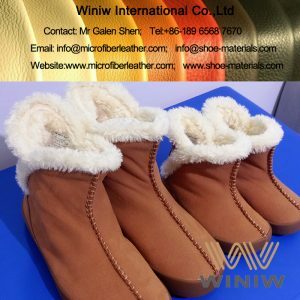 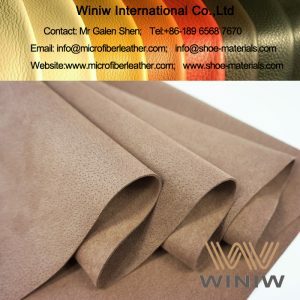 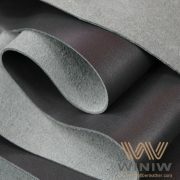 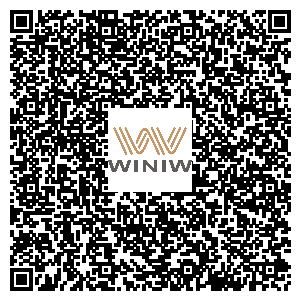 WINIW Microfiber Lining is WINIW microfiber synthetic leather with thin thickness and with specially absorbent finishing, good tensile and tear strength, good breathable and sweat absorbent, excellent durability, is the best quality PU faux shoe lining material, is the best quality leather substitute material for shoe lining, shoe insole lining, shoe upper lining, heel lining, etc. 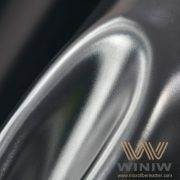 Thickness: 0.5mm, 0.6mm, 0.7mm, 0.8mm.